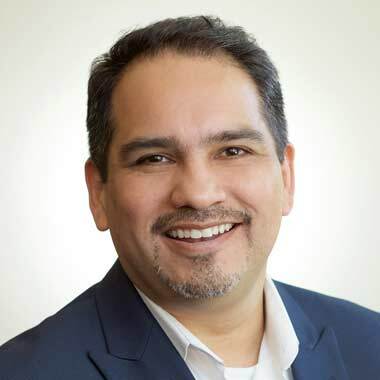 Rolando Posada is Executive Director of IDEA- San Antonio. Rolando moved his family to San Antonio in 2012 and grew the region from one to 20 schools in five years. And by 2022, IDEA San Antonio will have a total of 36 schools. Prior to this role, Rolando was a VP of Schools for IDEA in the Rio Grande Valley of Texas, where he led his high schools to national recognition and 100% college acceptance for several years, while serving a predominantly Latino population, of which more than 85% of students qualified for free or reduced lunch. In 2016, IDEA was named America’s Best Charter School Network, winning the coveted Broad Prize for Charter Schools Award, and boasts national rankings on The Washington Post and U.S. News & World Report’s top high schools lists. In 2007, Rolando was promoted into the principal role where he led the turnaround of IDEA Frontier College Prep from academically unacceptable to an exemplary Texas Education Agency rating, in two years. The school is now ranked #22 best in the nation, per the Washington Post. He earned his bachelor’s degree from the University of Houston and his MBA from the University of Sioux Falls. He holds teacher, principal, and superintendent certificates.